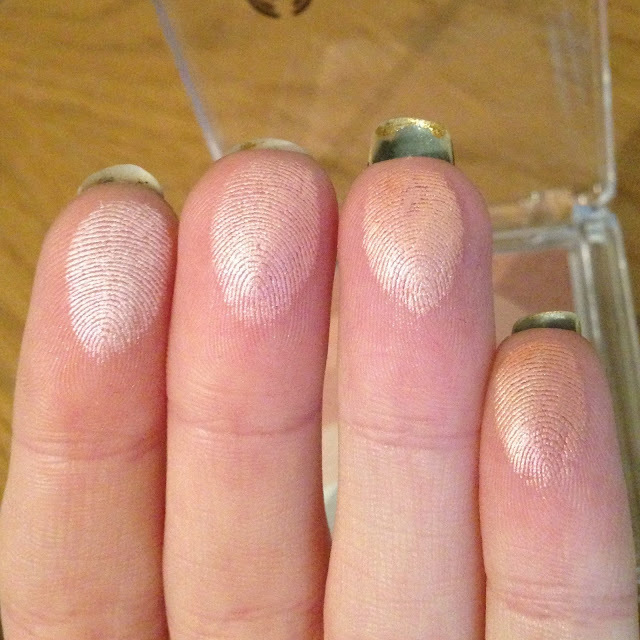 I have bought the shimmer waves so many times over the years and I always go back to them. It comprises of 5 waves of colour from a creamy white highlighter, through a light gold, a dusky pink, deeper gold and a richer pink. The product is perfect for taking away with you for a weekend away or evening out as it gives you a highlighter and a blush colour in one. You can either sweep your brush through it all and run it over your cheeks to give a beautiful shimmery pink shade. The creamy tones always catch the light on your cheek bones also I find, so it almost creates a highlighted cheek bone for you. Otherwise to really accentuate it, I run my brush through the three deeper waves to use as a blush and then run my brush through the lighter shades and apply those to the top of my cheekbones as a highlight. The results are really stunning and I think I would go as far as saying it was one of my favourite blushers. 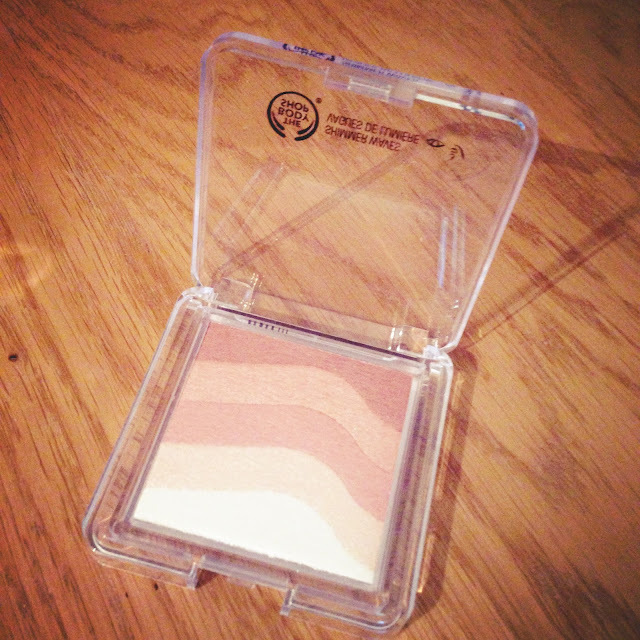 It may be £16 but this is around the same price as a Mac blusher, yet with this you will get a dual product. Although, if you wait for one of the Body Shops amazing discount weeks, you could get this for £8. You won’t regret it!